Tim Carroll, highly respected and influential Avid audio chief, has left his role of VP Audio Products after more than 20 years at the company. 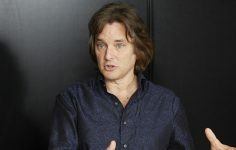 Tim is to join Focusrite as Chief Executive Officer. 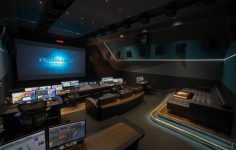 Resurface talks to Simon Ray at Goldcrest Post in London about their new Dolby Atmos Premier stage, and the big decisions he made along the way. 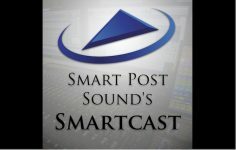 Resurface caught up with Larry Benjamin to talk about Smartcast: His informative and entertaining podcast series dedicated to all aspects of audio post production. 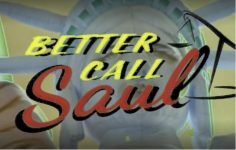 In this first instalment of Scene : Heard, we look at Season 1 Episode 1 of Better Call Saul. When is the right time to retire a console? 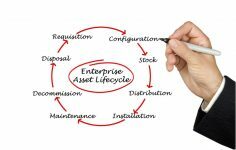 Every asset has a lifecycle and the key to effective asset management is having a plan. 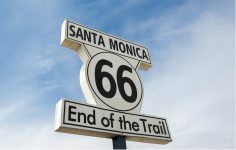 Clarifying “Final Sale Date” and “End of Support” and what they mean to owners and buyers. 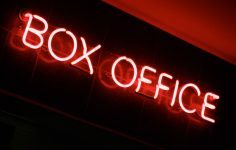 With the kind permission of our friends at movie statistics website www.the-numbers.com, we present some thought-provoking data, their Top 50 Re Recording mixers by worldwide box office. 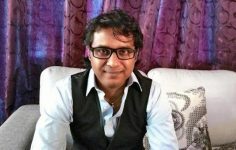 With the kind permission of our friends at movie statistics website www.the-numbers.com, we present another piece of thought-provoking data: This time their Top 50 Supervising Sound Editors by worldwide box office.